This is the time, you should remind what I had said about MCX Zinc. First, click here and read my previous Zinc report. So many traders commented on Zinc report. They earned approx. 5.85 point from this call. That means, per lot they earned Rs.29250..!!! THIS WEEK WEEKLY REPORT (INCLUDED GOLD, CRUDE OIL & LEAD) – AVAILABLE FOR PREMIUM SUBSCRIBERS ONLY! 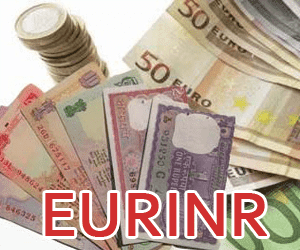 EURINR closed 68.55250 on last trading session. And it touched my second target 68.65! Do you want to know, will EURINR touch 67.4 & 66.5 level on before next weekend? Subscribe our service to know it! On last trading session, it touched 64.40 targets. 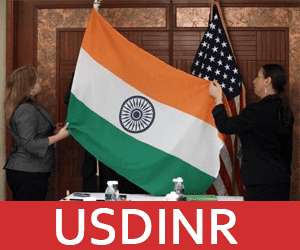 Subscribe our Forex Package to know, what will happen next in USDINR? I hope everybody enjoying free tips! Previous ArticleContribution of Emotion in InvestingNext ArticleThe clock’s ticking. IBULHSGFIN can help traders to gain. Your fee is too high for small traders, your are only looking for big traders. Sir, small traders also deserve it. If you divide the 1-year price by 12 months then it’s nothing. Just Rs.2583 /month! And you must look at the features with Commodity Package. Mini lot traders can easily get back paid amount within 6-8 trading sessions and Mega lot traders can earn it within a week!